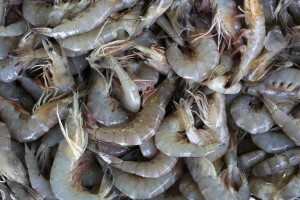 USDA to propose standards for organic seafood raised in U.S.
WASHINGTON — After more than a decade of delays, the government is moving toward allowing the sale of U.S.-raised organic fish and shellfish. But don’t expect it in the grocery store anytime soon. Organic seafood would be welcome news for the increasing number of organic shoppers — and for retailers that have profited from their higher prices. It could also help the U.S. farmed fish industry find a premium as it struggles to compete against cheaper imports. Among the U.S. seafood that could be covered: salmon, tilapia, catfish, shrimp and mollusks such as mussels, oysters and clams. For producers, a main concern would be the availability of organic feed.